NIGHTCLUBS in Glasgow city centre can now apply for a 4am licence after the board backed a new pilot scheme. Late night venues in Glasgow can now apply for a 4am licence. The proposal, which was initially set out in the city licensing board’s draft policy statement earlier this year, was confirmed in its 2018 statement in the form of a 12-month pilot scheme. 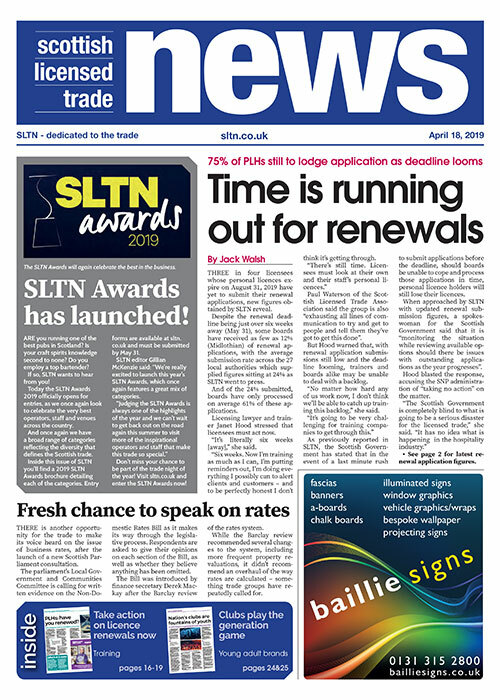 However, to qualify for the 4am terminal hour, licence holders of late night entertainment venues in the city must submit their application by January 31, 2019 and meet a raft of additional criteria which demonstrates “a willingness to go the extra mile with how they operate”, including factors such as a commitment to staff training and social responsibility, good employment practices, and investment in safety and security. At the end of the pilot, the board will determine whether or not to extend the scheme or to revert back to the existing policy terminal hour of 3am. If the scheme is extended beyond the initial 12-month period, all nightclub operators who were granted a 4am terminal hour for their premises as part of the pilot, who wish to maintain those hours, will have to submit a further application for a major variation. 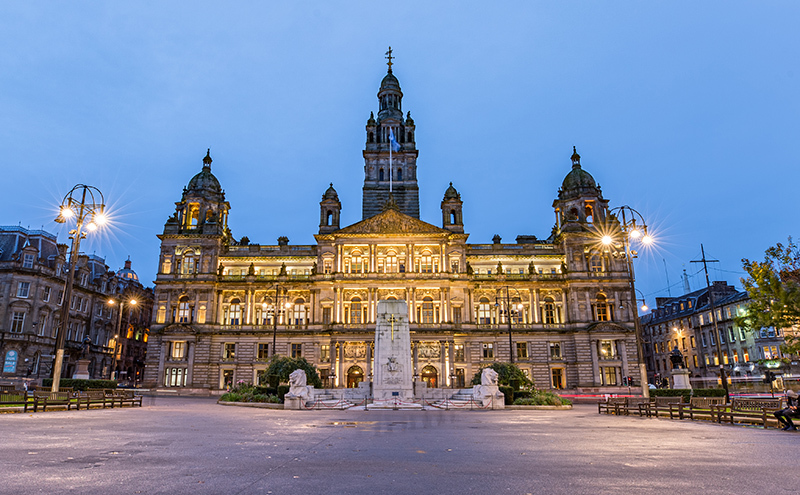 A spokesman for Glasgow’s licensing board said: “We see the new policy statement as a means to incentivise best practice within Glasgow’s pubs, clubs, restaurants and other licensed premises. Pub and club hours are being extended further north too. The Perth and Kinross licensing board issued its 2018 to 2023 policy statement, in which it has extended licensing hours for a raft of licensed premises. Nightclub operators could be granted extensions until 2am on Mondays and Tuesdays; previously the latest terminal hour was 11pm. They will also be able to apply to open until 2am from 1.30am on Wednesday and Sunday nights and 3am from 2.30am on Thursday nights. Pubs could also benefit from extended hours during the week; operators could be granted extensions from 11pm to midnight on Mondays, Tuesdays and Wednesdays. And private functions will be able to take advantage of two extra hours on Monday, Tuesday and Wednesday nights – with a change in terminal hour from 11pm to 1am. Other changes include an extra half hour on Thursdays (1.30am from 1am) and an extra hour on Sundays (1am from midnight).